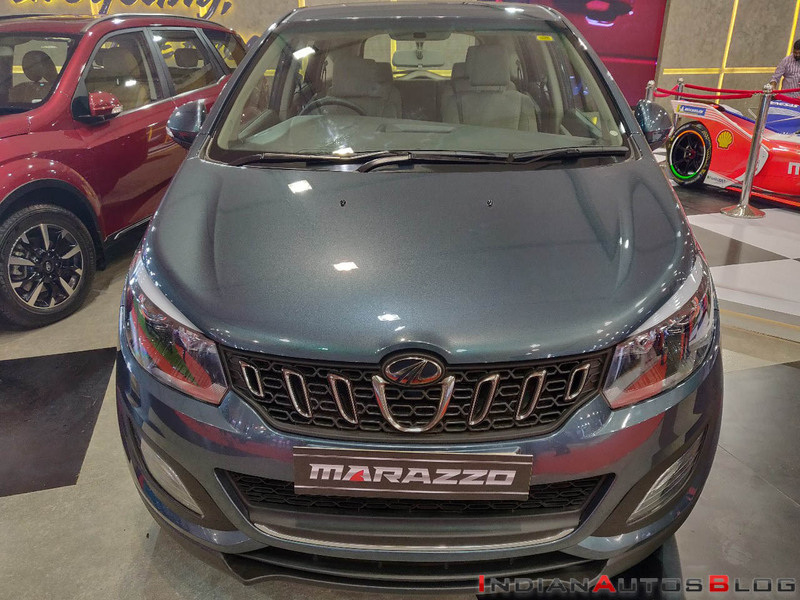 The Mahindra Marazzo, which went on sale on 3 September, has been put on display at the ongoing Autocar Performance Show 2018. The latest MPV in the carmaker's lineup has been on sale in a price bracket of INR 9.99-13.9 Lakh. The recently launched MPV is available with a three year/100,000 km warranty. Mahindra Marazzo's patented ‘Best of both world’ architecture draws the benefits of a ladder-frame architecture with a transverse-mounted engine and FWD layout. The Marazzo, which meets the latest Indian crash safety norms, has received a 4-star safety rating by Global NCAP. The Mahindra Marazzo is the first-ever model to be designed jointly by the company's Kandivali-based design centre and Italian design house Pininfarina. Moreover, it's the first product to be developed in cooperation between Mahindra North American Technical Centre (MNATC) in Troy, USA, and Mahindra Research Valley (MRV) in Chennai, India. The design of the Mahindra Marazzo is said to be inspired by a shark. Furthermore, the company claims that its latest MPV is the world's first passenger vehicle to feature a transversely-mounted engine with a frame-based architecture. This patented architecture leads to a reduced floor height while providing the ruggedness of a ladder frame. Powering the Mahindra Marazzo is a 1.5-litre mHawk turbocharged diesel engine that outputs a maximum power of 121 hp @ 3,500 rpm along with a peak torque of 300 Nm @ 1,750 - 2,500 rpm. The motor comes mated to a 6-speed manual transmission. The MPV has an ARAI-certified fuel efficiency of 17.3 km/l. The company claims to have used crank-offset technology to cut down on the vibrations by 38%. An advanced dual mass flywheel has been put into use to minimise the engine rattle. 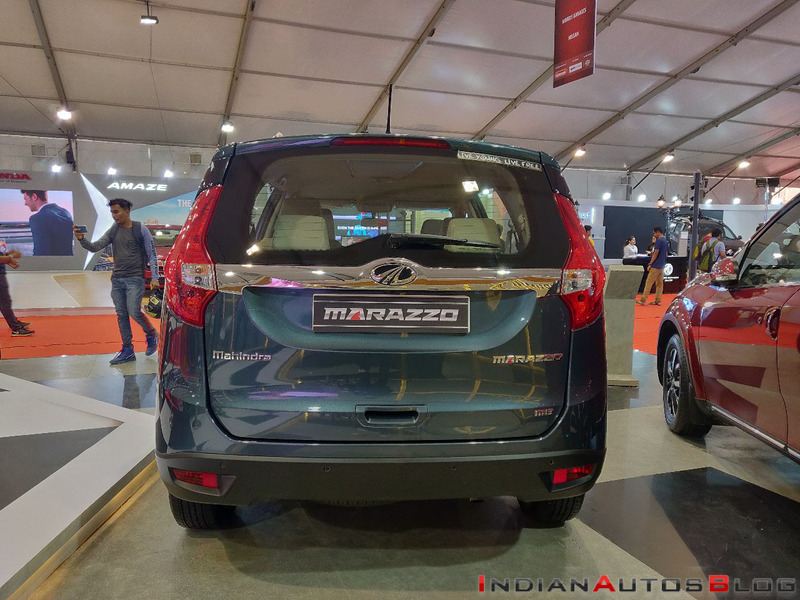 The Mahindra Marazzo has found over 3,800 customers in each of the months of October and November, which means the new MPV is very close to achieving its monthly sales target of 4,000 units. In case the high demand persists, the company can ramp up the production to 7,000 units a month starting April 2019.